LA…Los Angeles….City of Angels….my fave city above all…. I recently went to LA to let me be inspired – for this blog among other things. I was able to visit some amazing places and have some very cool tips for you, if you’re planning to visit a spa in LA. 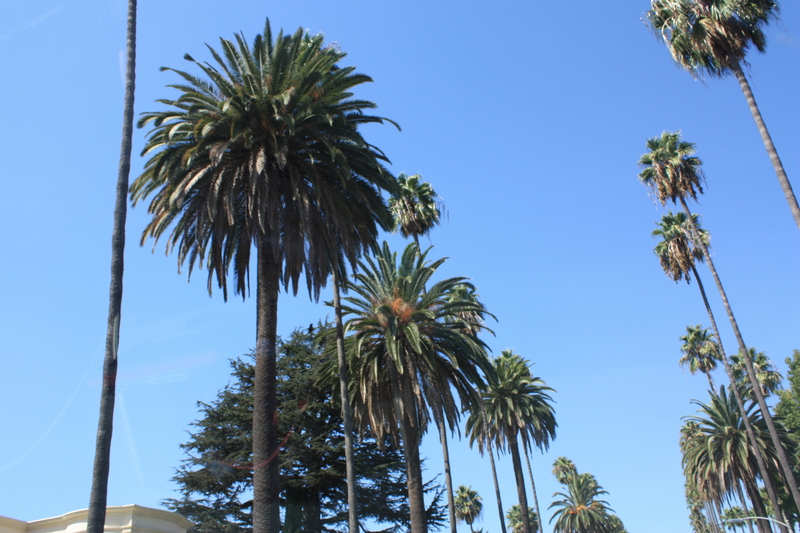 Tags: Blog, Ferie, Inspiration, LA, Los Angeles, Palmer, Spa | Permalink.